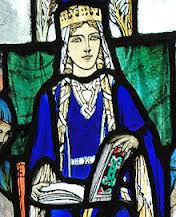 Come and join us at some point over the weekend to celebrate the feast of St Margaret, Queen of Scotland. Craft goods, handbags, gifts for sale, plus plenty of time to just enjoy the chat and catch up with Pro-Life friends old and new. 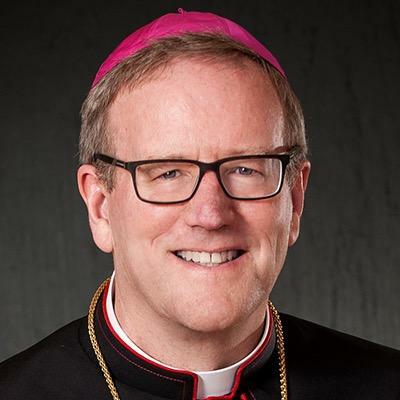 Today at 7 pm during Bishop Robert Barron’s visit to Scotland, We will join Bishop Barron in the Usher Hall in Edinburgh along with Catholics from across Scotland to hear him speak about “Proclaiming Christ in Our Culture”. Father Jamie McMorrin, Assistant Priest at St Mary’s Metropolitan Cathedral and St Andrew’s in Ravelston, was recently featured on Shalom World TV’s Vocare series where explained his path to the priesthood and life since ordination in 2016. A conference for young people to explore the synod on Faith, Youth and Vocational Discernment. 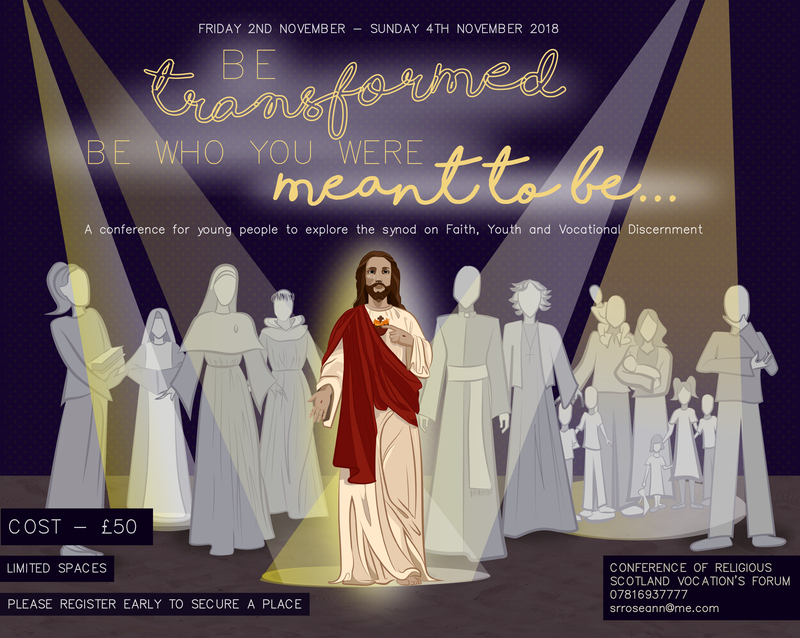 Come and join us for a weekend looking at the role of young people in the church in the 21st Century- particularly looking at how to live your lives transformed into Christ. An exciting opportunity for young people serious about their faith. Enjoy the company of other committed young Catholics, get the answers to any questions you might have on living your faith to the full-becoming who you were meant to be. Limited spaces please book early!!! Please note a change from our usual timetable. 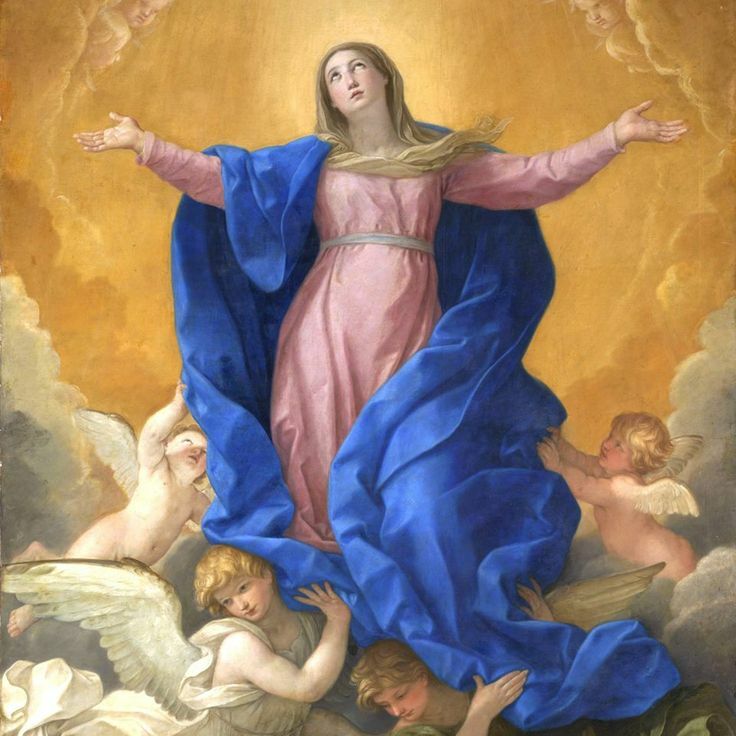 As this month’s pro-life Mass falls on the Feast of the Assumption, we will be joining the Parish of Blessed John Duns Scotus for their Mass at 7pm. 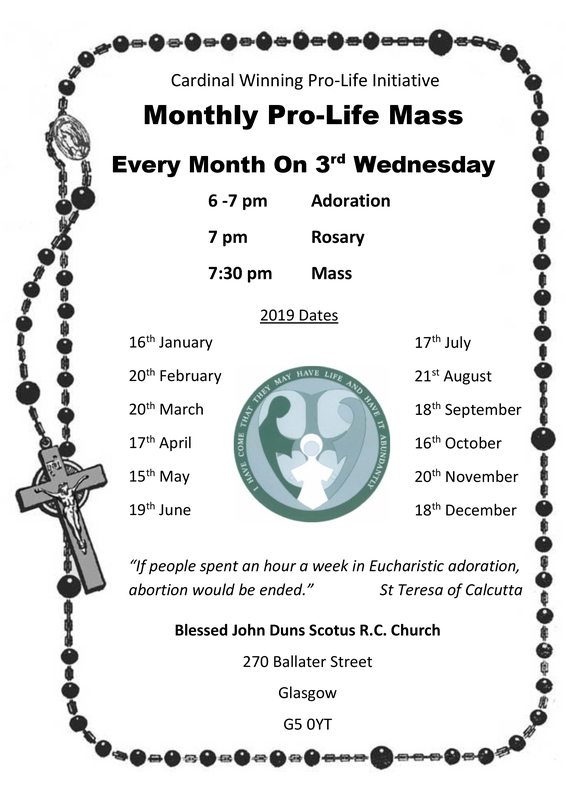 There will be no adoration / rosary / refreshments. 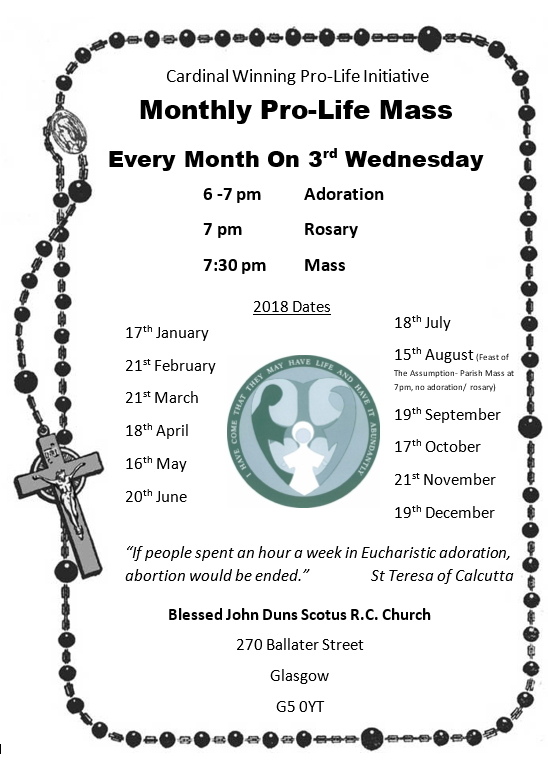 You are still very welcome to join us in praying for the pro-life cause.